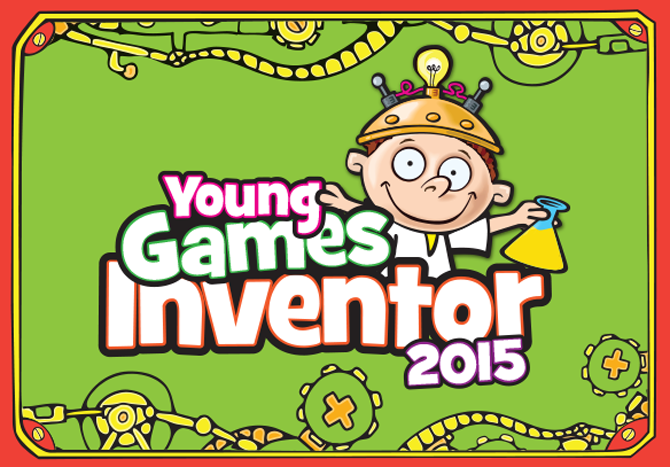 A while back I posted about this fantastic Young Games Inventor of the Year contest. Well, a select number of games have been chosen and it’s now time to vote! 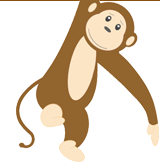 Take a moment, go to the BrainBox website, and check out all the different games children in the UK have come up with. What a demonstration of creativity. Creativity means more than just coming up with some random idea for a game. It takes ingenuity, originality, and a ton of brain work. It’s about making new connections between familiar objects and ideas and coming up with something completely outside the box and that’s just for starters! I haven’t even mentioned all the passion and devotion it takes to make an idea come to life. So, what are you waiting for? Visit the Brainbox site and vote now!